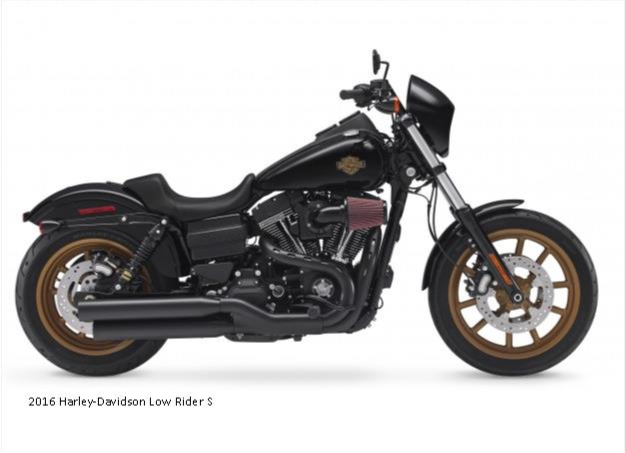 The 2016 Low Rider S enters the fray as the most powerful non-CVO Dyna cruiser ever offered by Harley-Davidson. The MoCo planned a single color for the bike, and that color is black. This translates to the MoCo selling 88,931 new motorcycles worldwide in the second semester this year, a slight decline from the 90,218 units pushed in the same period of 2014. However, the main goal behind this endeavor that took around 1,000 work hours and USD 25,000 is not to deliver just another 3D printed toy. Revenue from motorcycle sales were down, however, due to unfavourable currency exchange rates and a slight decrease in shipments. 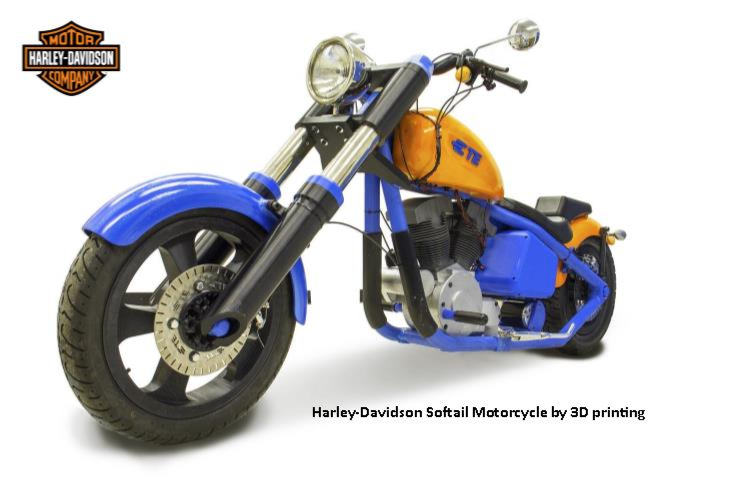 Good, because Mecum Auctions has just the right bike for you, provided you can attend the 20-21 March auction at South Point Casino and Exhibit Hall, Las Vegas and have at least a million bucks or so to spend. 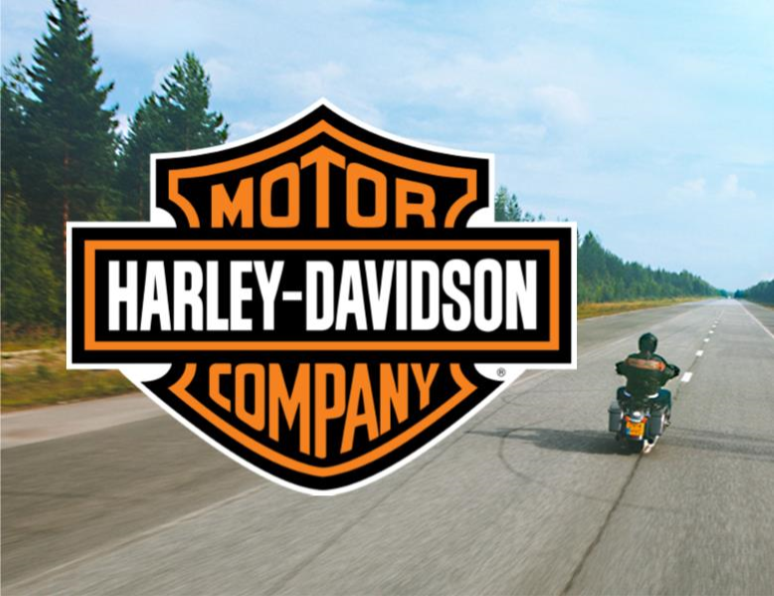 The one who will be chosen gets to ride through 20 countries around Europe aboard an H-D together with a film crew and share his or her experience with the world. The uptick in sales resulted in a 7.8percent increase in motorcycle sales revenue for its 2014 fiscal year, pushing the bottom line to a profit of USD 844.6 million. The small South Dakota city becomes the focal point of the American motorcycle world for several days each year as hundreds of thousands of bikers celebrate the hobby. 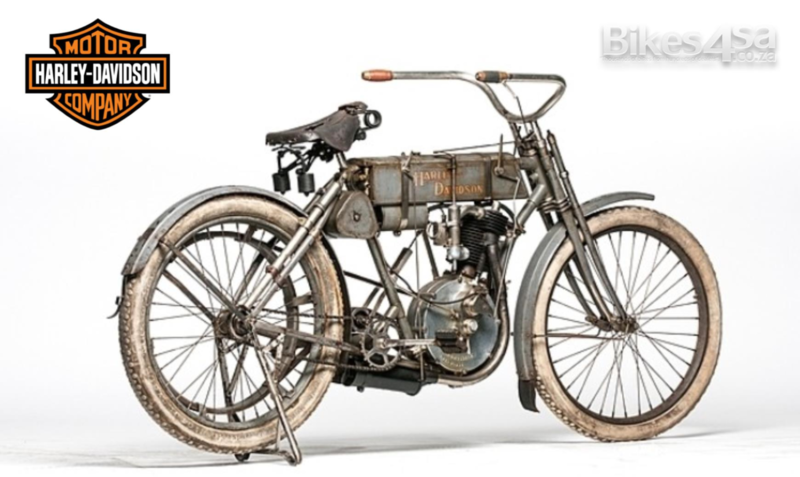 That was a new record price ever paid for a cycle, according to Hemmings, and It handily beat auction house Profiles in History`s original estimate of as much as USD1.2 million.